First Line: In the early nineteenth century the Catholic Church realized it had a problem. The problem, according to church officials, was that the Gregorian chants used in services throughout each day had strayed so far from the originals that they were considered corrupt. As often happens, one problem led to another. Gregorian chants are ancient; they predate written music. The only thing church officials could think to do was to search for the oldest known surviving written record of the chants. But that was a problem for another century. In this century, Chief Inspector Armand Gamache and his second-in-command, Jean-Guy Beauvoir, have been called to the remote monastery of Saint-Gilbert-Entre-les-Loups, where one of the monks has been murdered. Hidden deep in the wilderness of Quebec, two dozen monks who have taken a vow of silence grow vegetables, raise chickens, make chocolate... and sing. Ironically their voices--recorded singing those ancient Gregorian chants-- have brought them fame throughout the world. Until the prior of Saint Gilbert was found murdered, no one has been allowed into the monastery-- no one until Gamache and Beauvoir, and they will not leave until the killer is unmasked. It is a perfect locked room mystery that will have profound effects upon them all. 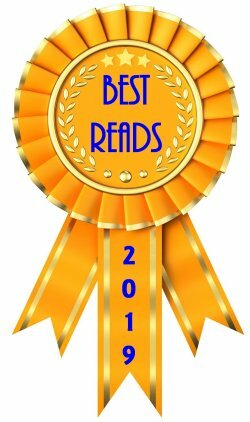 It is almost meaningless to add my own superlatives to all the rest which have been bestowed upon such a deserving series. Although momentarily unhappy that Gamache would not be returning to the village of Three Pines (since I have several friends amongst those characters), as soon as Gamache and Beauvoir began walking through the monastery, I forgot every single scrap of my disappointment. The two policemen's differing reactions to the religious services throughout the day, the way they search the rooms of the ancient building, the way they interview each monk, and the way they each react to two other visitors from the outside, blend into the inexorable-- and heartbreaking-- end. 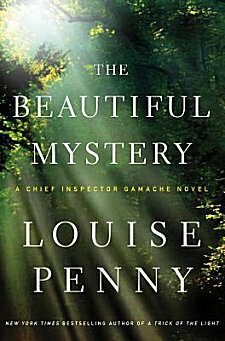 Reading a book by Louise Penny is a time of transcendence for me. The lyricism of her writing makes me look at the world differently whenever I raise my eyes from the page. Although the plots in her books are never anything less than first-rate, these novels are about so much more than finding a killer. They're about how we perceive the world; they're about how we perceive ourselves and those around us. They are about our humanity. I've seen some readers complain, saying they don't like Louise Penny's books because Armand Gamache is "too good to be true." 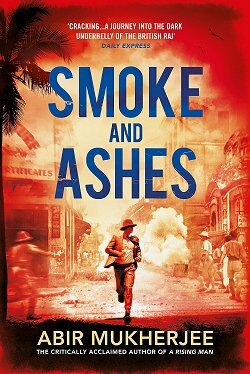 Throughout the series, characters find Gamache striking because of his sense of calm, and many of them realize that this calm is due to having been at war. That's the feeling that I've always gotten from Gamache. That his calm is very hard won-- and we see that calm shatter in this book. Most of us have also been at war in one way or another in our lives. What some of us like to see is someone who's made it through to the other side, either in a sense of feeling like kindred spirits, or in a sense of knowing that "if he did it, I can do it, too." The Beautiful Mystery shows us that even Gamache must continue to strive for that inner calm; that he is every bit as human as the man whom he loves like a son-- Jean-Guy Beauvoir. Each book stands on its own merits. A person doesn't have to read all the books in the series to have them make sense. But, oh what a person misses when he doesn't read each book! This series is a garden. Seeds are sown in one book that may not come to fruition until two or three books later, and this Candide-like tending of her literary garden is one of the things that makes Louise Penny's books so special. 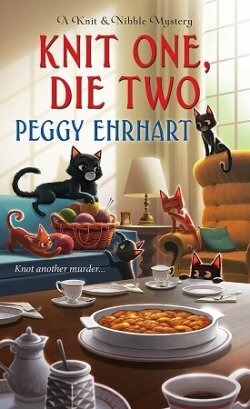 This wonderful eighth addition to Penny's garden ends on a strong note of foreboding and makes me both eager and hesitant for book nine. On the last page, the abbot of Saint Gilbert tells Gamache of how the monastery got its name. The last line of the story, "The one I feed," will resonate with me for a long, long time. Exactly! Why turn your nose up at a character just because you've never met anyone like that in real life? And what a wonderful mutual friend to have! Sold! People keep telling me that I need to read Louise Penny, and I think they're right! Your description of the seeds being sown for later books reminds me a bit of Deborah Crombie - love how minor characters often come back around in her books! Isn't it marvelous how writers like Crombie and Penny can do that? And... those other people are right, you DO need to read Louise Penny! I have to quit putting it off and go to the library and get a Penny book! It will count for the Canadian challenge I entered too! Stop procrastinating-- you have no idea of the marvelous writing you've been missing out on! Add to list AND read. You'll gnash your teeth when you find out what you've been missing! Great series. This book just zipped through the airways to my Kindle. I'm looking forward to reading it. As a fan of the series, I don't have to tell you what lies in store. Enjoy! I have heard so many good things about this series. I can't wait to get to them. Glad you enjoyed this one. I envy you, Jenn. I almost wish I'd just discovered these books! There are several series that my husband and I both enjoy. 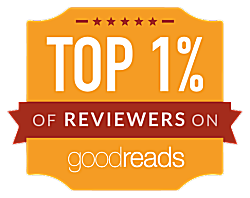 Louise Penny's is one of them!